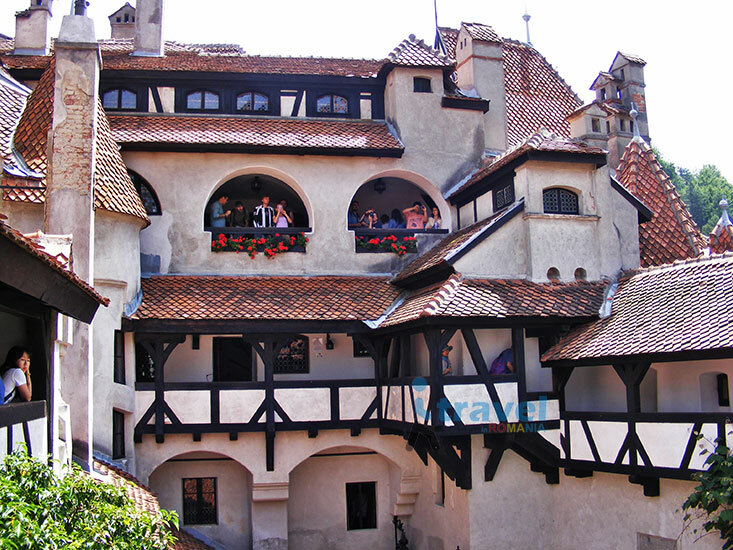 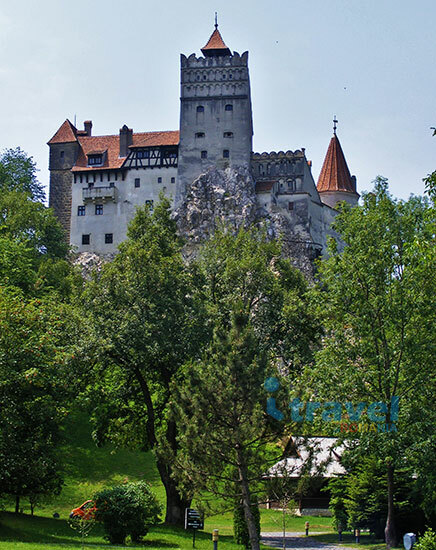 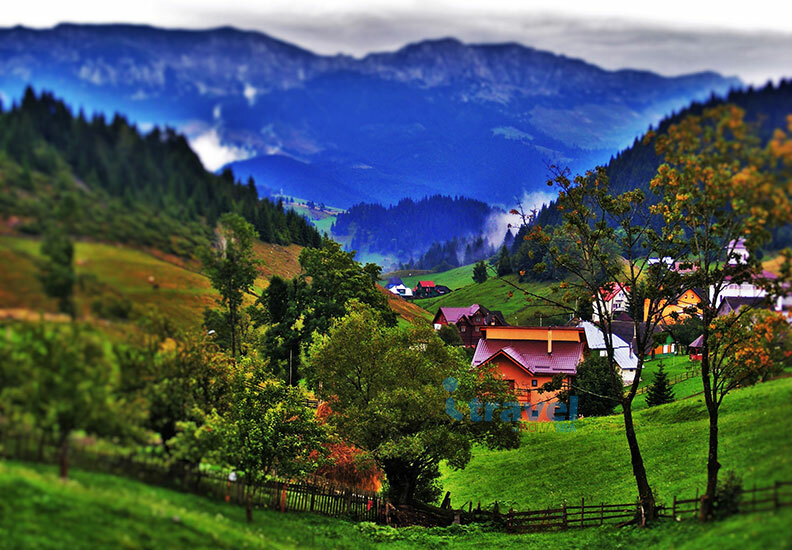 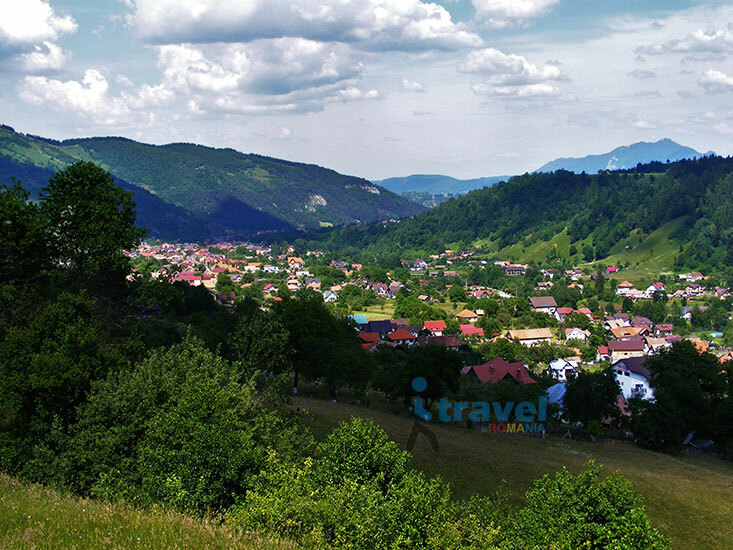 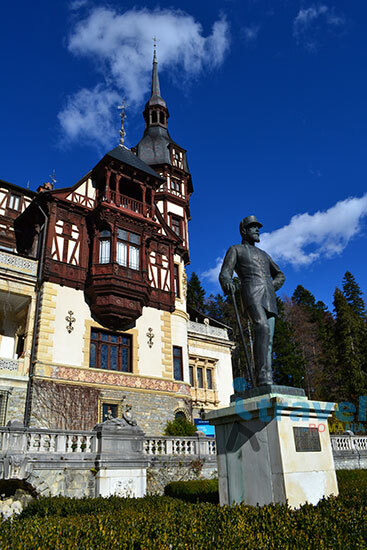 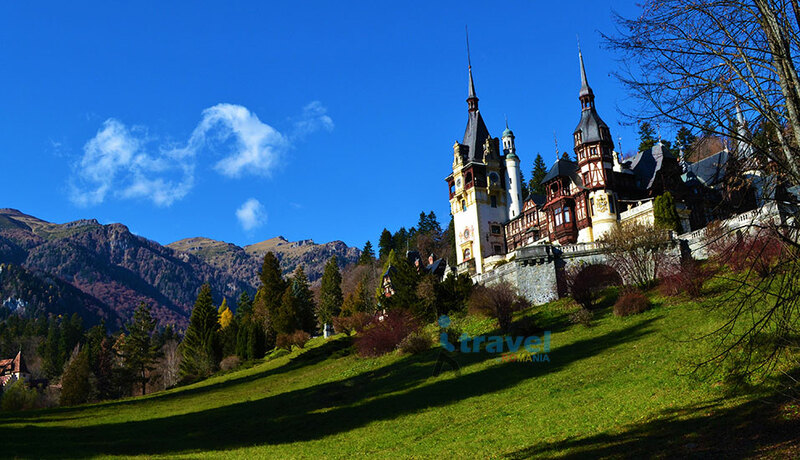 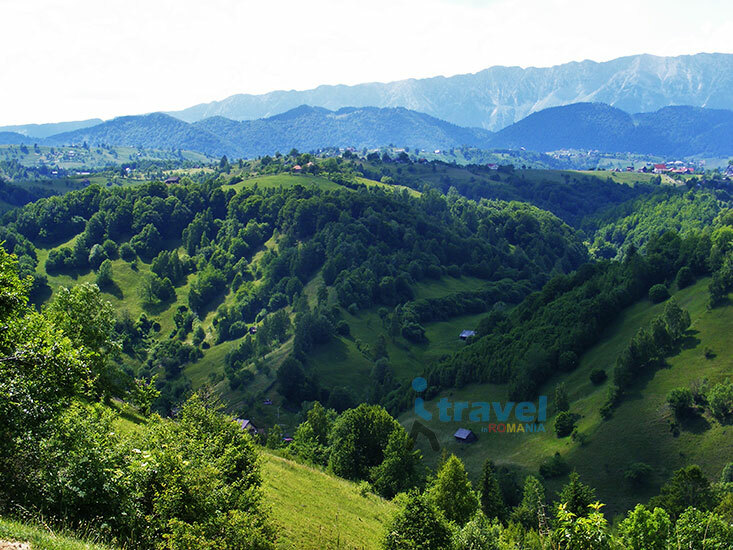 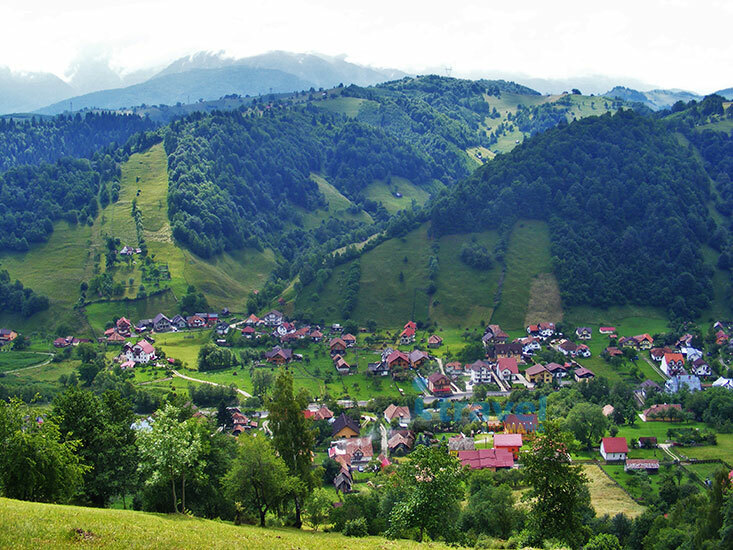 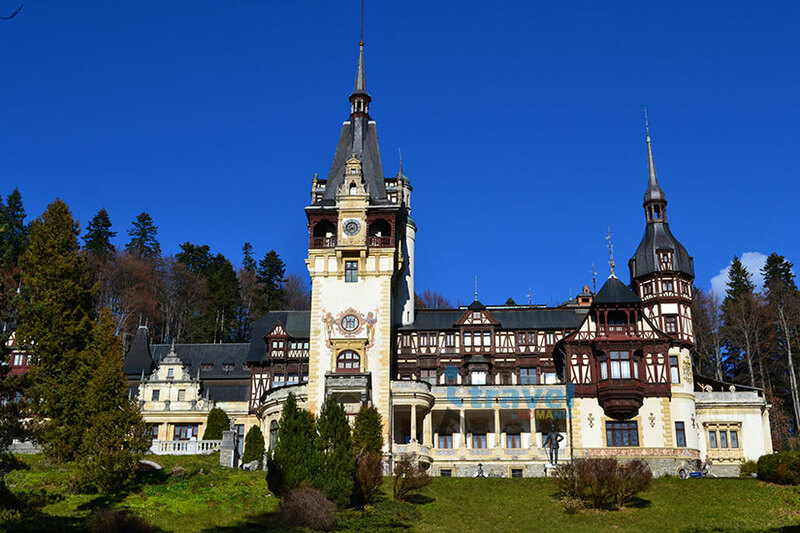 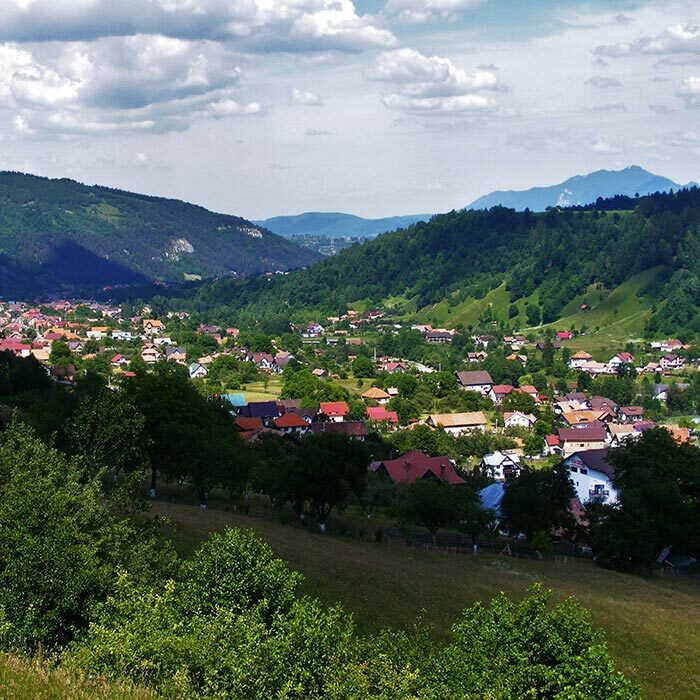 This tour in Transylvania is the simplest way to see why Romania is special. 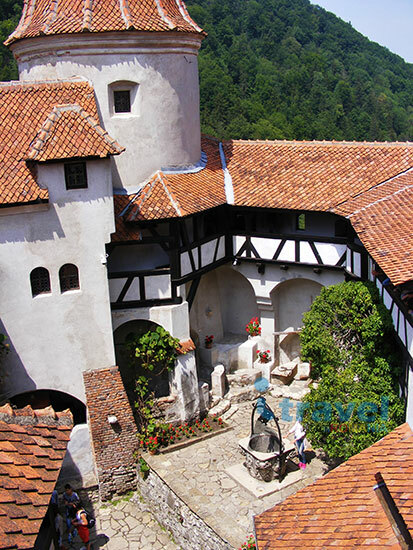 The Saxon villages and their Fortified Churches, the castles, the medieval towns and the Carpathian mountains are all included. 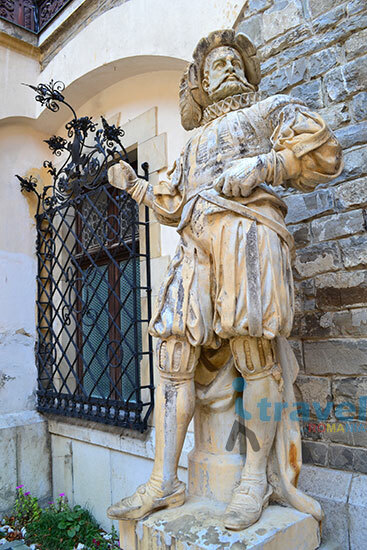 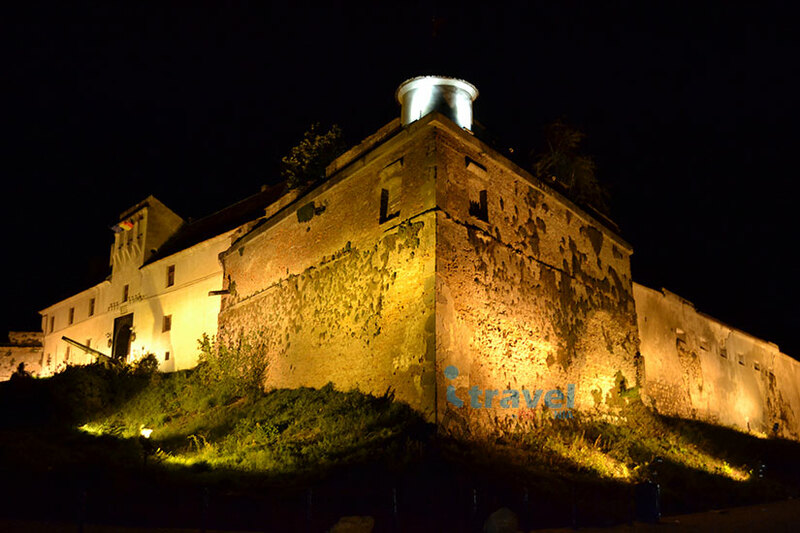 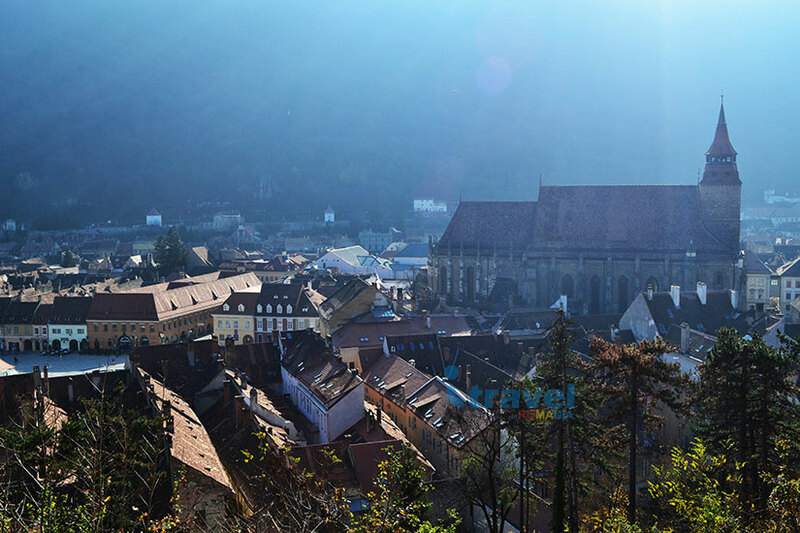 Even though this 3 days tour will seem short for the Medieval Towns of Sibiu, Sighisoara and Brasov, the Fortified Churches, Fortresses and Castles you will surely enjoy every part of it. 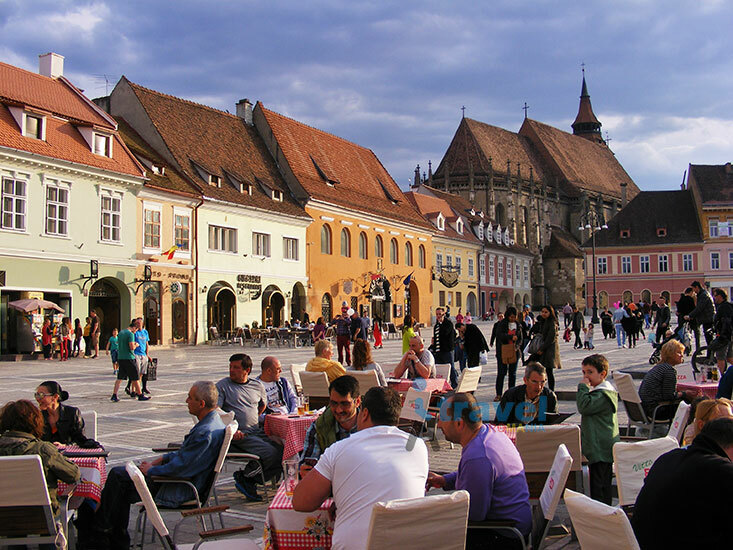 After picking you from the airport or your hotel in Bucharest, we start our journey to Transylvania heading to Sibiu – the European Capital of Culture in 2007. 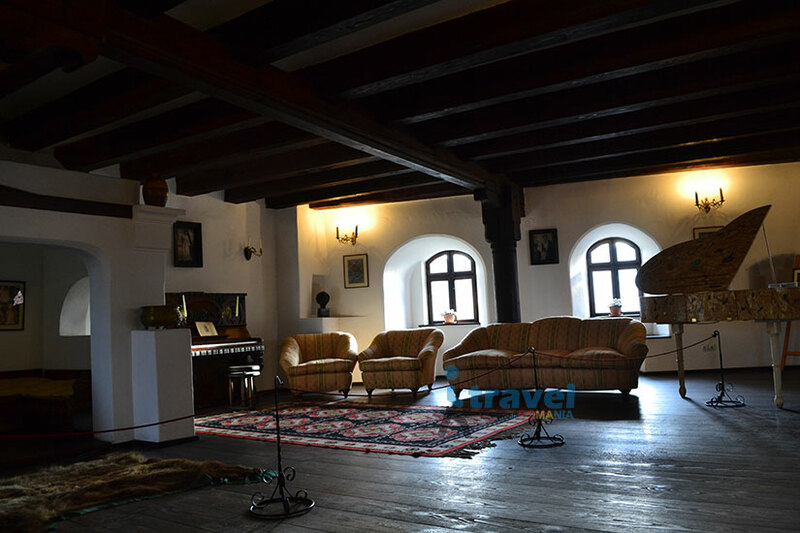 During our 4 hour drive we'll have a stop at Cozia Monastery - founded in 1387, being the only Byzantine style building preserved in Romania. 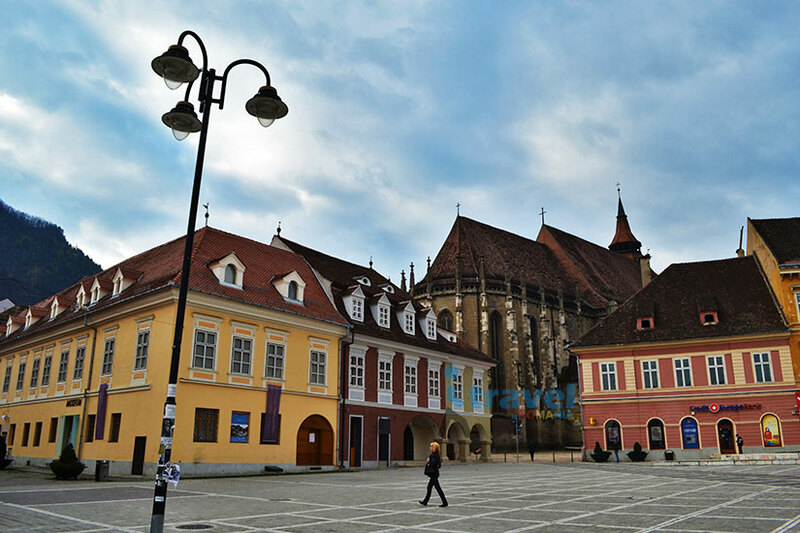 After you check in to your accommodation in Sibiu, we will have a pleasant walk in the historical city center including: Large Square, Small Square, Liars’ Bridge. 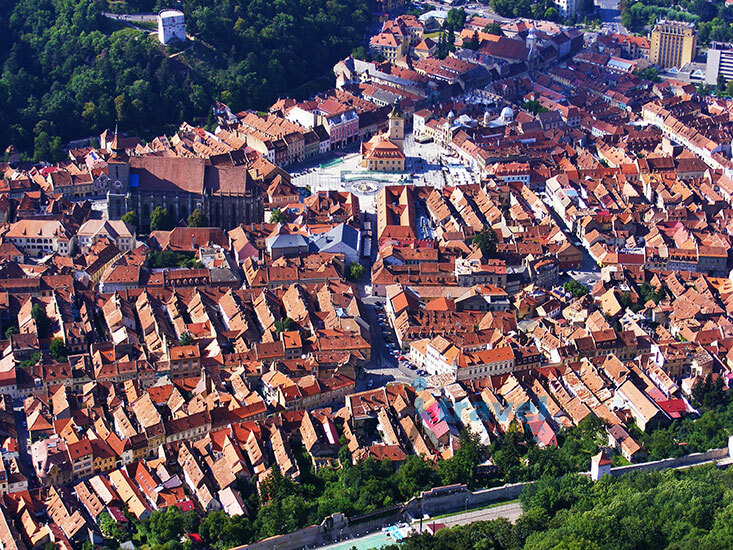 A splendid panoramic view is not to be missed from Council Tower. 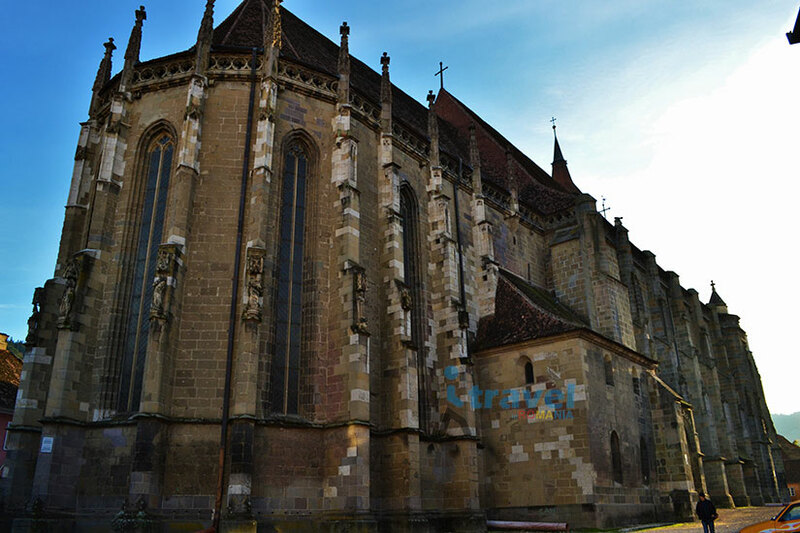 We continue to the over 300 years old Lutheran and Catholic Churches, then the Orthodox Cathedral built in the style of the great cathedral in Constantinople, Saint Sophia. 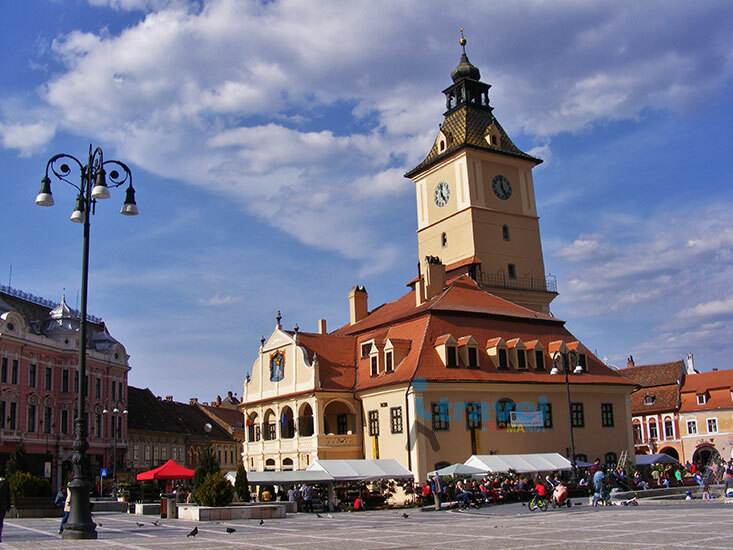 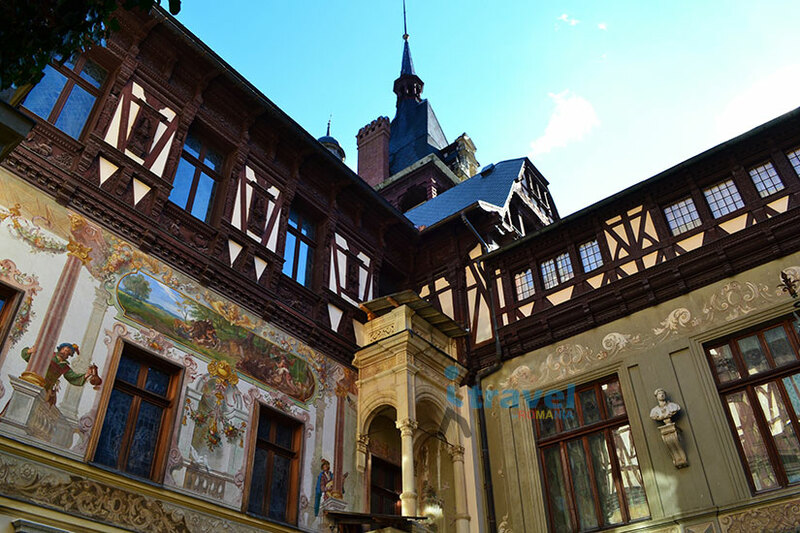 In the late afternoon we drive just a short distance from Sibiu to Astra Ethnographic museum – the most important ethno-museum institution in Romania, which welcomes you to 300 old peasant houses. 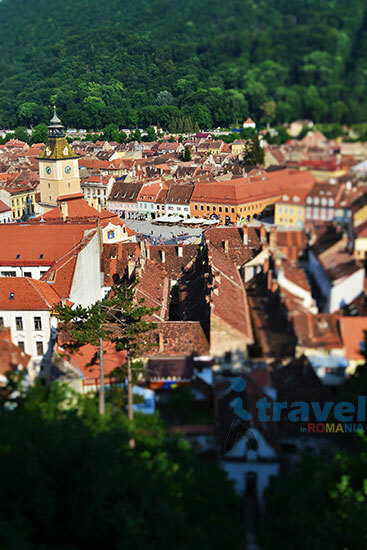 On our way to Sighisoara, its time to visit the Fortified Churches and Castles in the Biertan, Alma Vii, Malancrav - splendid Saxon Villages, part of them included in the UNESCO World Heritage list. 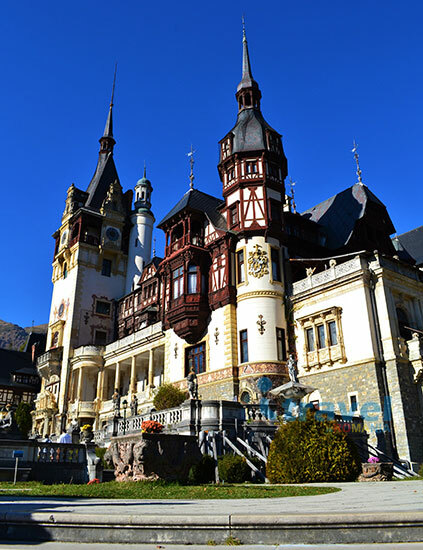 We shall have a traditional lunch prepared by a lovely lady in her home in Alma Vii. 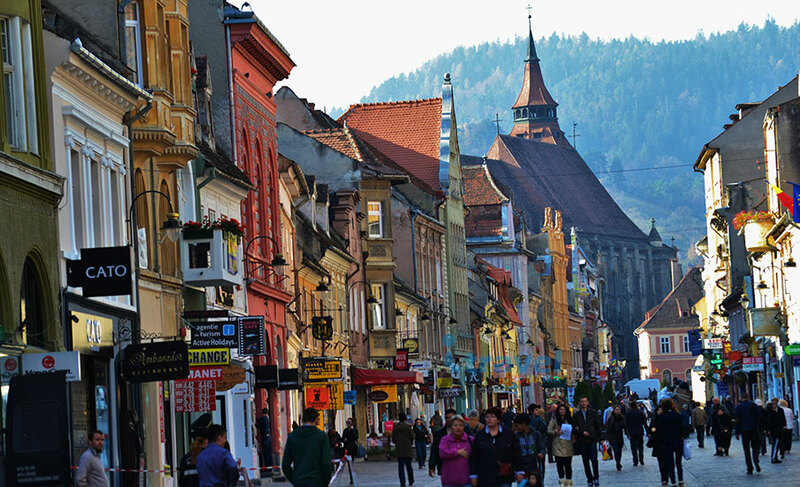 Later in the afternoon we will arrive in Sighisoara ( birthplace of Vlad the Impaler - famous as Dracula from Bram Stocker’s novel) which is the best preserved medieval town in Romania included as well on UNESCO World Heritage list. 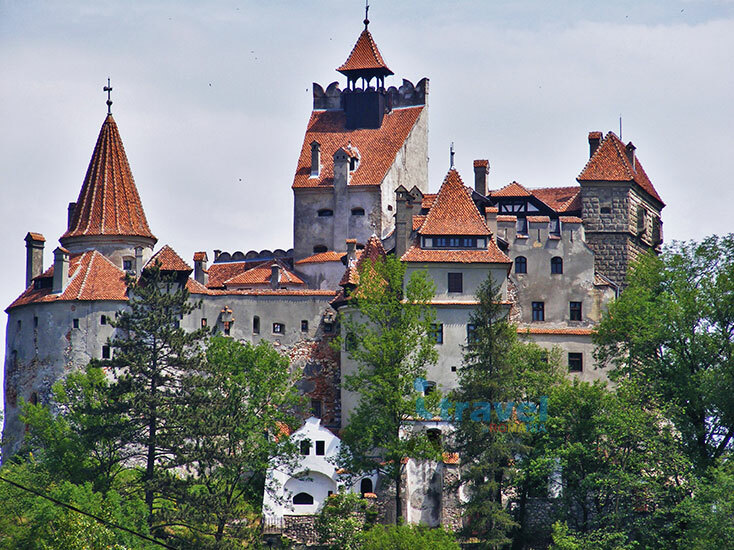 We shall visit the Medieval Citadel and its Square, Tailor’s Bastion (where Vlad the Impaler grew up) along other historical buildings or churches: Stag House, Venetian House, Dominican Monastery, Student Stairs. 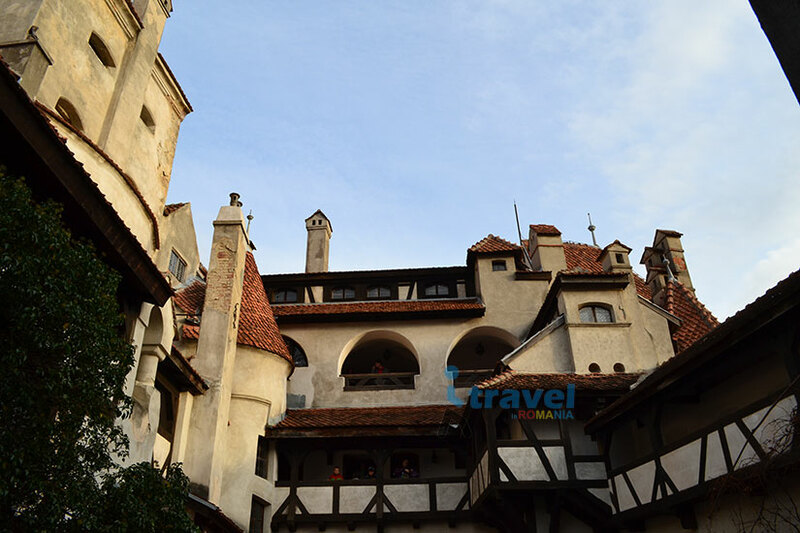 After breakfast we are ready to visit the Fortified Churches and Castles from other Saxon Villages included in UNESCO World Heritage list, Viscri and Prejmer. 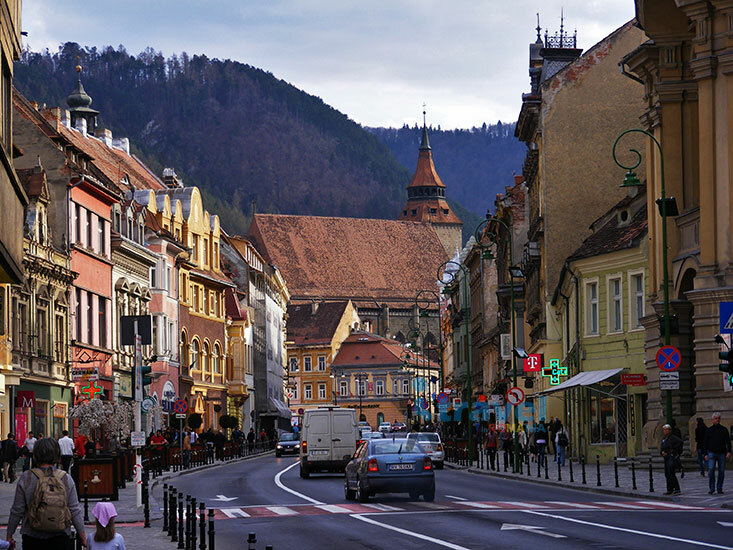 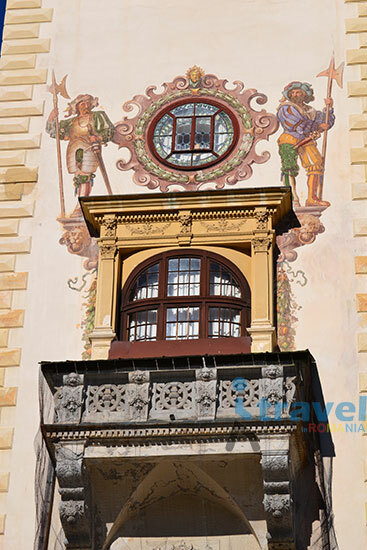 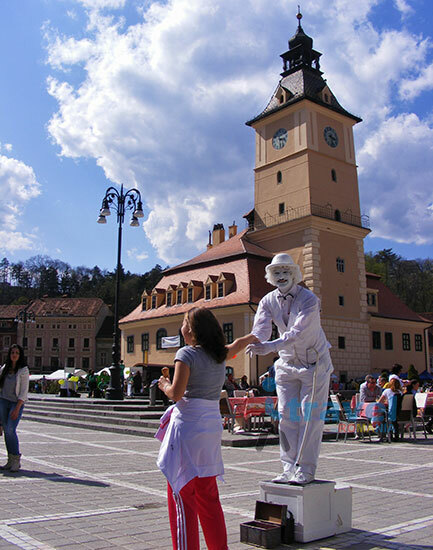 We shall stop to Brasov Medieval City in the Old Town then were heading back to Bucharest.